Marisha is a Senior Paralegal in the Dispute Resolution Department specialising in personal injury and clinical negligence claims. She is based in the Retford Office. Marisha is currently a Graduate member of the Chartered Institute of Legal Executives and is due to qualify as a Fellow in 2019. 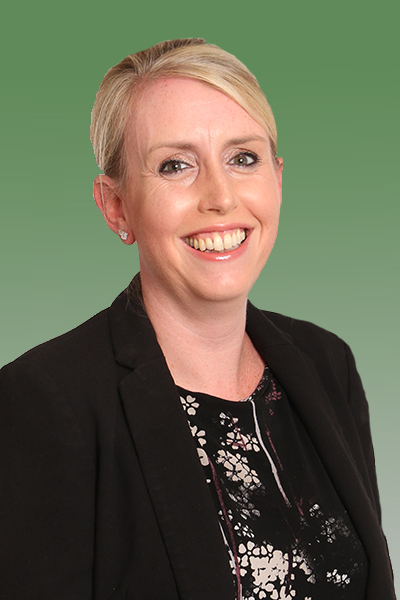 Marisha joined Jones & Co at the end of November 2017 after previously working for a large firm in Lincoln dealing with personal injury claims since 2012.